Best Buy on the Island! 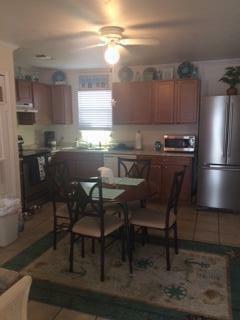 THIS IS THE ONLY 2 bedroom with FULL 2 BATH FOR SALE with boat slip for sale at the Hermitage. Rare 1st floor unit!It Comes completely furnished! Newer Tv's & Stainless steel appliances. 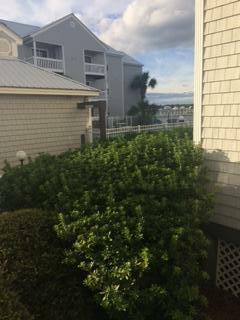 Bay and pool views from the deck! And YES IT COMES WITH A BOAT SLIP! 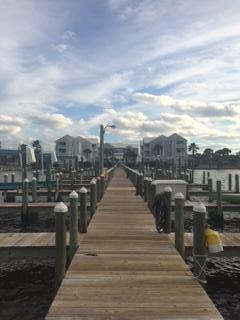 left side Boat slip#1 at end of the pier.It's only a short boat ride to Crab Island, East Pass & the Harbor! Beach is accessible directly across Hwy. 98 & many restaurants nearby! 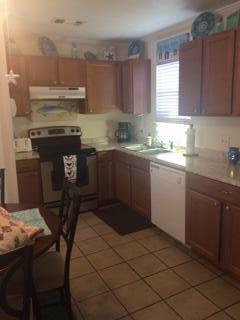 This unit has an assigned parking space & there's also plenty of guest parking available! You are also allowed to short term rent at the Hermitage & projections approx. up to $26K range. Come & enjoy the good life! Listing courtesy of Destin Resort Real Estate.